It looks like Hollywood is starting to pluck from John Hughes' canon for new material. Deadline reports that the 1985 Hughes classic "Weird Science," about two nerds (Anthony Michael Hall and Ilan Mitchell-Smith) who try to create their dream girl (Kelly LeBrock), is getting a remake from Universal. Tom Cruise was at work filming today's sci-fi release "Oblivion" when his ex-wife Katie Holmes moved to file for divorce. 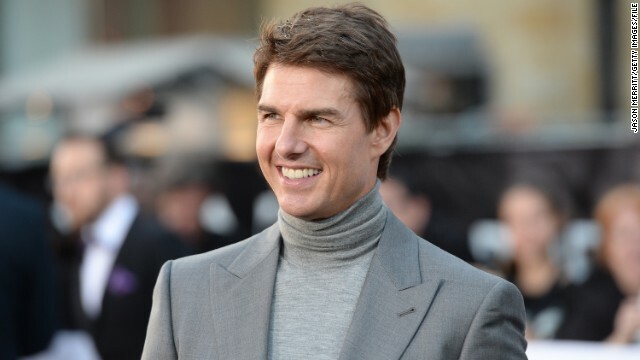 But as the headlines piled up, Cruise kept grinding away, never losing his focus on the film, "Oblivion's" director Joe Kosinski told CNN. 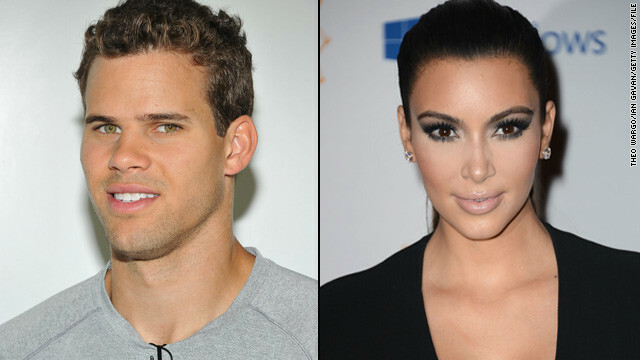 Kim Kardashian and Kris Humphries are finally getting divorced. CNN's confirmed that a Los Angeles Superior Court judge has granted a divorce petition, although Kardashian and Humphries won't officially be divorced until a judgement is entered. 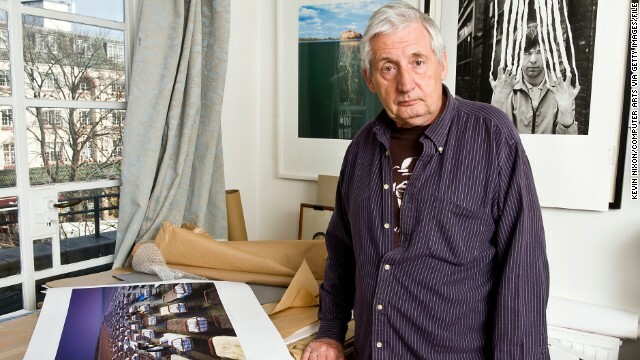 British graphic designer Storm Thorgerson, who created some of music's most iconic album artwork for rock bands such as Pink Floyd, has died at the age of 69. In a statement posted to the website of Pink Floyd vocalist and guitarist David Gilmour, Thorgerson's family said he died Thursday afternoon. 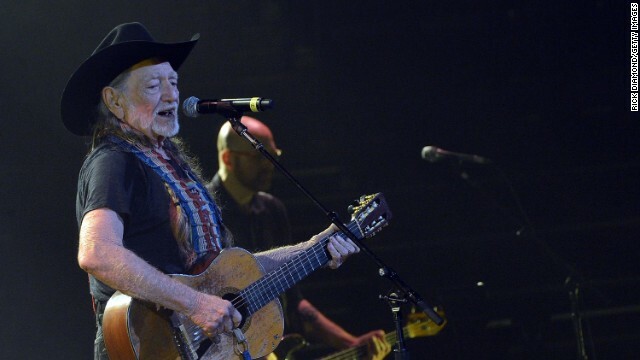 The recent fertilizer plant explosion in West, Texas hit Willie Nelson close to home. The legendary singer/songwriter hails from Abbott, Texas, not far from West in the central part of the state.